How to retrieve + fill Php URL JSON parsing multiple records one by one into CardView inside RecyclerView. RecyclerView is the upgraded version of ListView with multiple more extended features and it can also be created by dynamic data. Here dynamic data means the data( All the records ) directly coming from online server with the use of PHP scripting code that is also coming from MySQL database. 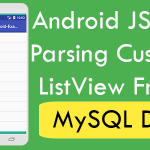 So here is the complete step by step tutorial for Android Create RecyclerView using JSON parsing online server data example tutorial. 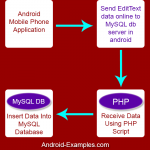 Note : Project download folder contain all the source code with whole android project and all the php scripting files with MySQL database included. List of All PHP scripting files, which help us to convert MySQL database data into JSON format. 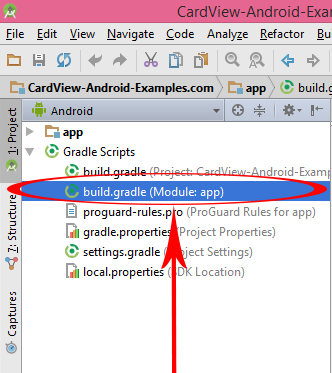 Note: Read below steps very carefully to add Volley,RecyclerView and CardView library inside your current project. Next step is to add Internet permission inside AndroidManifest.xml file. Here your go friends, Now start coding . 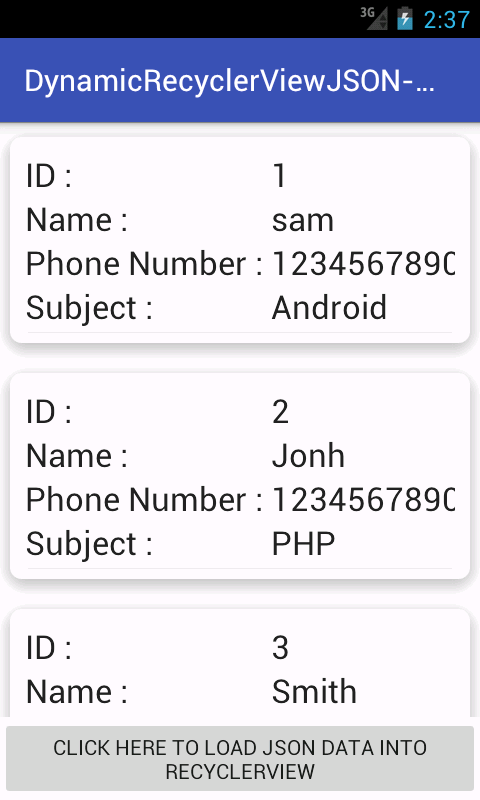 Android Create RecyclerView using JSON parsing online server data example tutorial. * Created by JUNED on 6/16/2016. 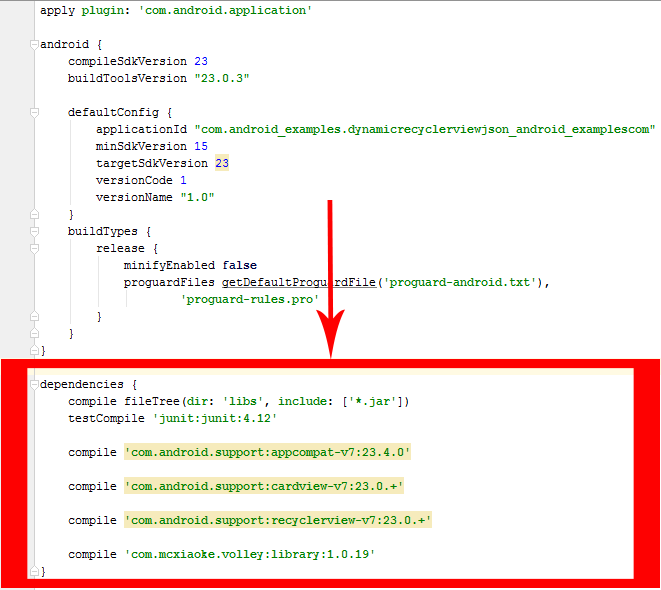 android:text="Click Here to load JSON data into RecyclerView"
Code for recyclerview_items.xml layout file. Code for PHP files which converts MySQL database data into JSON data. 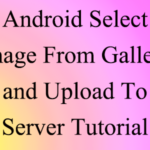 Click here to download Android Create RecyclerView using JSON parsing online server data example tutorial project with MySQL database file included + All PHP scripting code. can u help me plz how can i put onclick function in this example on cklick take me to mainactivity???? thanx alot can i ask you another q?? Riswan please explain your question more briefly . RAIS just download the whole project and then import it in Studio. Hi junned. Amazing tutorial. just one problem. if i click button second time, the previous data is not deleted and the data is populated twice/ HOw to delete the pool. Just disable the button after first load or delete all the values of RecyclerView . 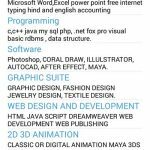 i cannot use clear() or removeall() for recyclerview. can you help me how to delete all data? 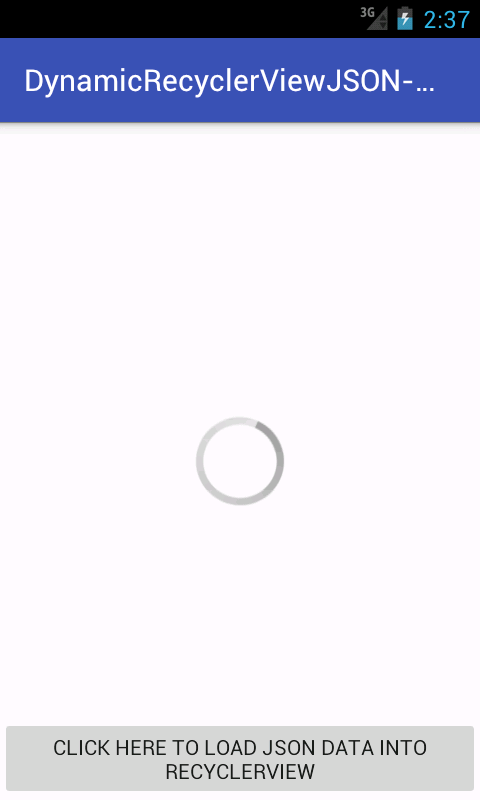 Then just disable the button after first load. Camille did you import the volly library into your project, or i would say just download and import the project into your Android Studio. Yes I already import the library to my gradle, I cant also run your project too many errors like ” Error:Execution failed for task ‘:app:mergeDebugResources’. Camille send me your project on [email protected] i will solve your error. Thank You alott. After lot of efforts. At last.. Made it. 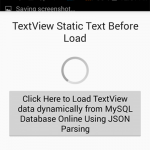 hye, can you help me..
i just wanna make my data from cardview become onclick to other activity that i can update my data..
Read my this tutorial on my new blog this would surely help you: https://androidjson.com/multiple-json-parsing-data-recyclerview/ after getting the click item you could send that item into new activity. 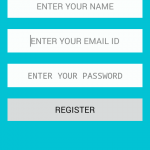 I want to ask, you know not how to do two types of login, login admin and user. just ask . . .
You can do both type of login by just putting a simple it condition in your php code. i want to ask you something. went we click on the listview over there , it will show all the detail from listview in another activity. and that new activity I can update the data from database? do yo have tutorial for login and logout? 1- I want to parse JSON from Youtube API V3 , which has object then Array to read from, how can I get String response from URL this parse it in JSON_DATA_WEB_CALL(). 2- I want to attach a click Listener to items retrieved how to make this ? OsaMa just set your path here on this variable GET_JSON_DATA_HTTP_URL then below this variable put all your data column names which is coming from server . 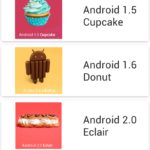 Hey Junaid, I am trying to implement the onClickListener, from the blog https://androidjson.com/multiple-json-parsing-data-recyclerview/, I am stuck at this line over here, can you assist. What should I replace with the SubjectNames.get(RecyclerViewClickedItemPOS) ? Btw, this is a great tutorial, thanks! 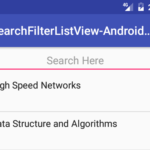 Can you please show me how to implement a searchview to this example, I have seen your article with the searchview for a listview, but I am unable to apply it to this recyclerview. If you could just write another article or just comment the code where I need to implement the searchview methods Kindly add it, it’ll be a great help. As I am stuck for days. Hey Fayaz currently i am working to this tutorial and i will soon publish my new tutorial regarding to your query.